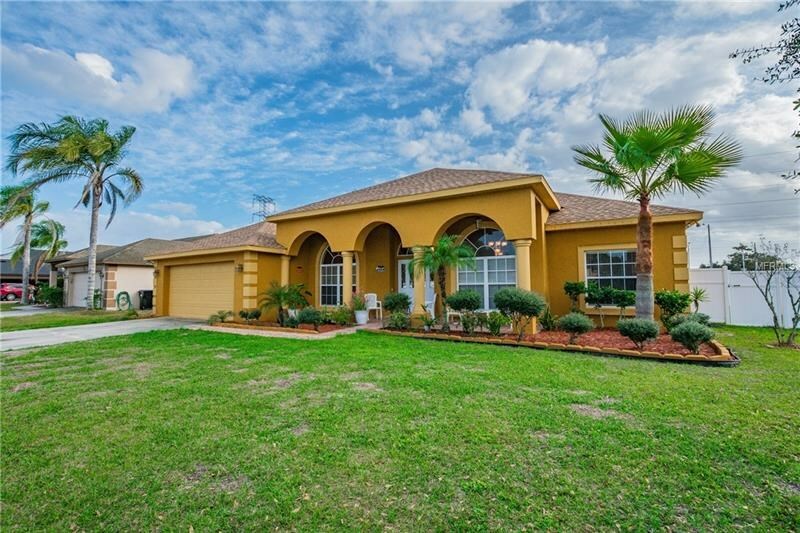 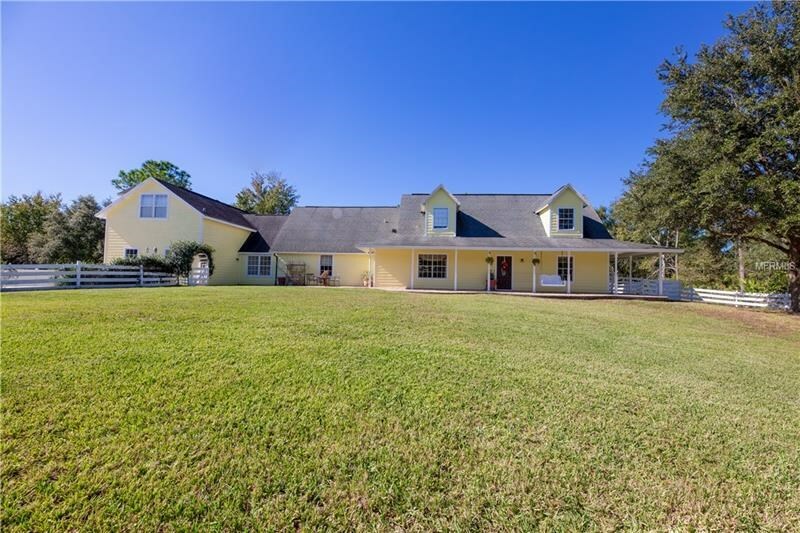 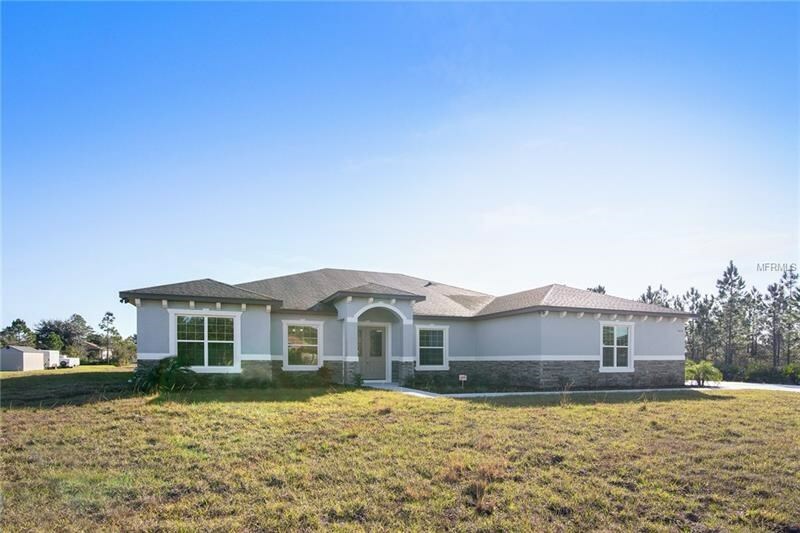 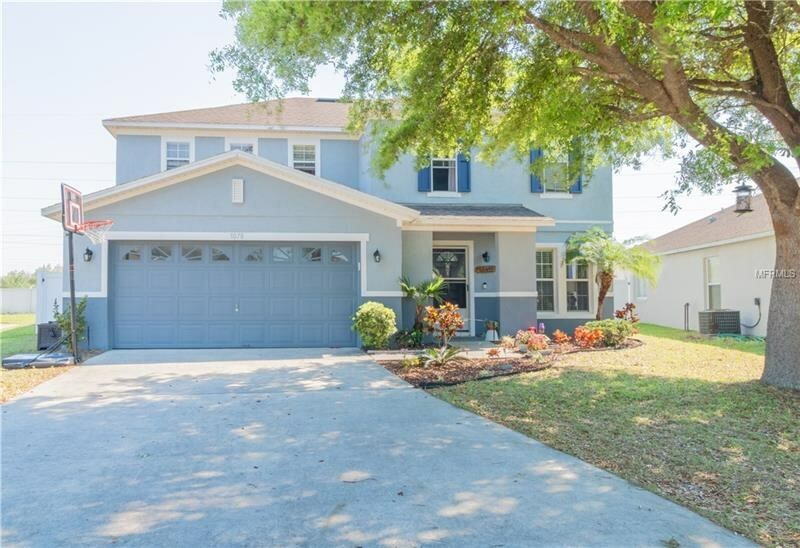 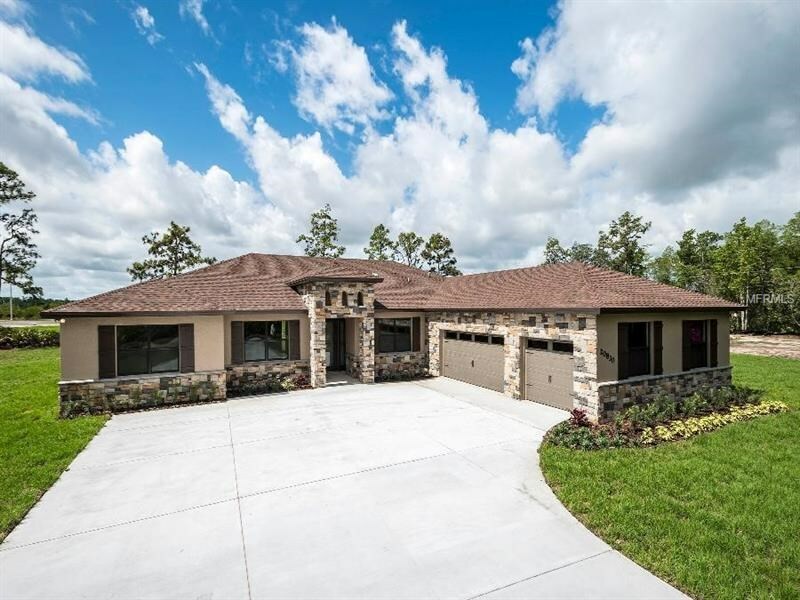 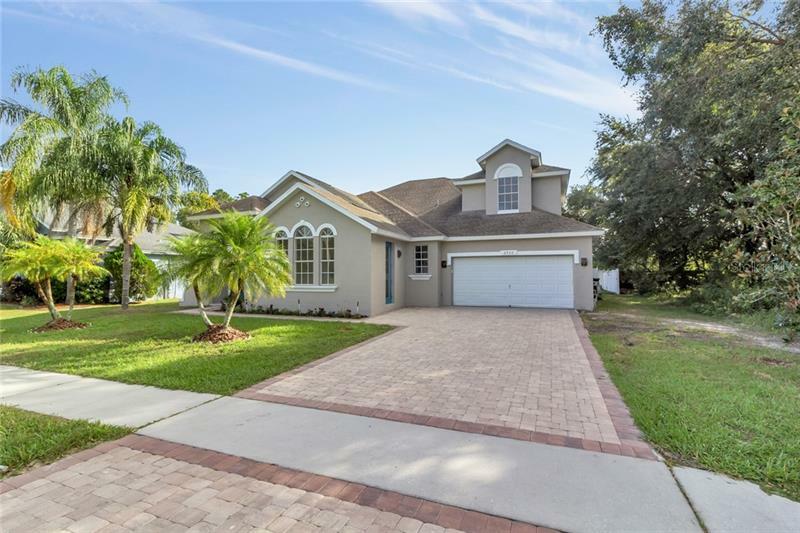 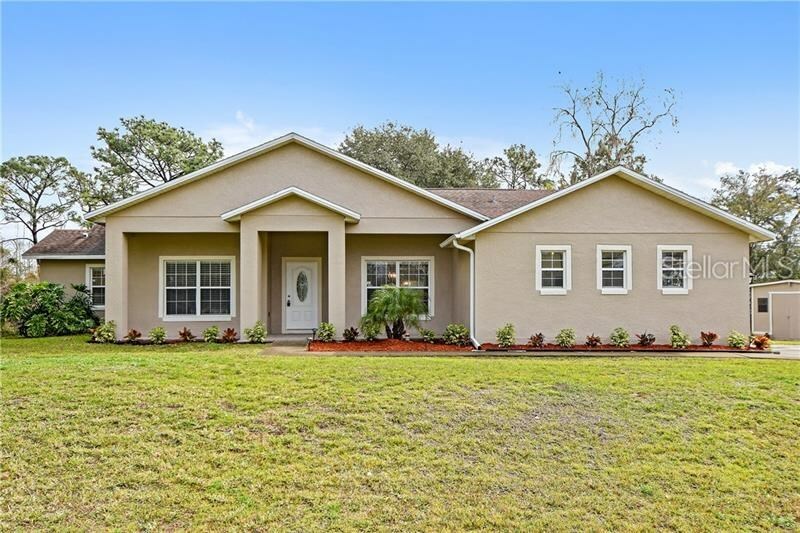 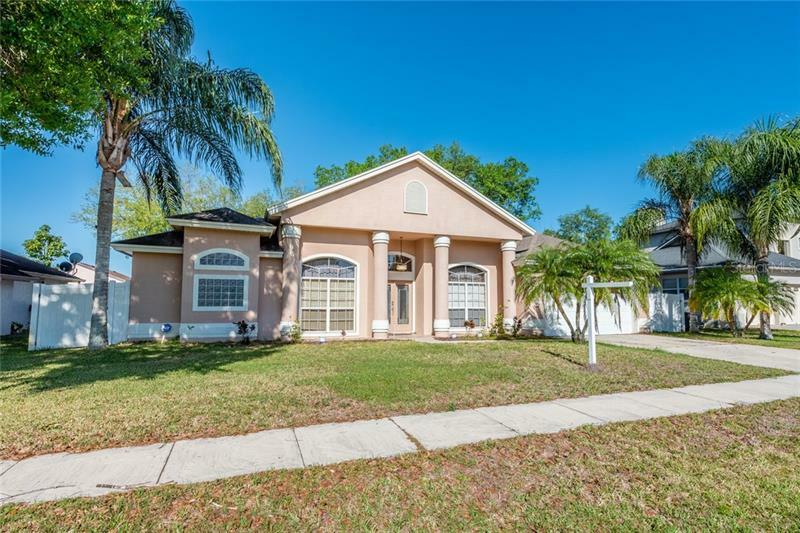 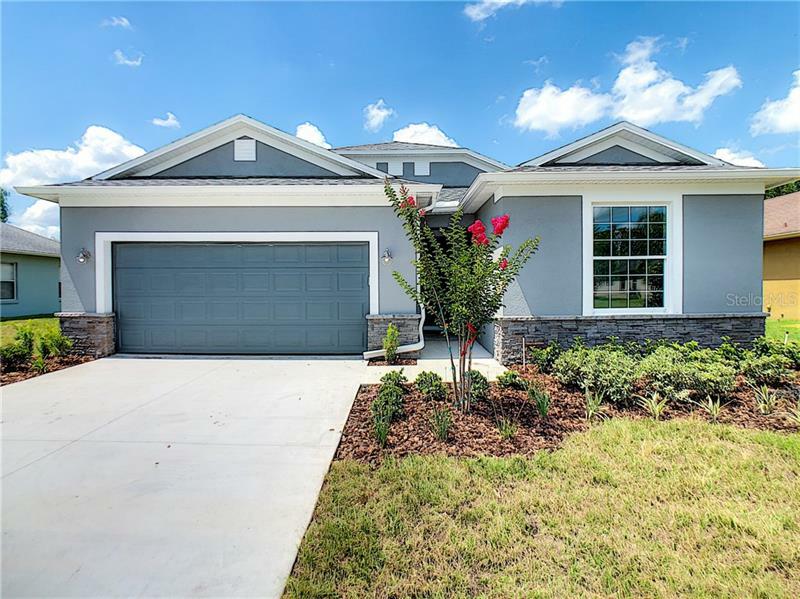 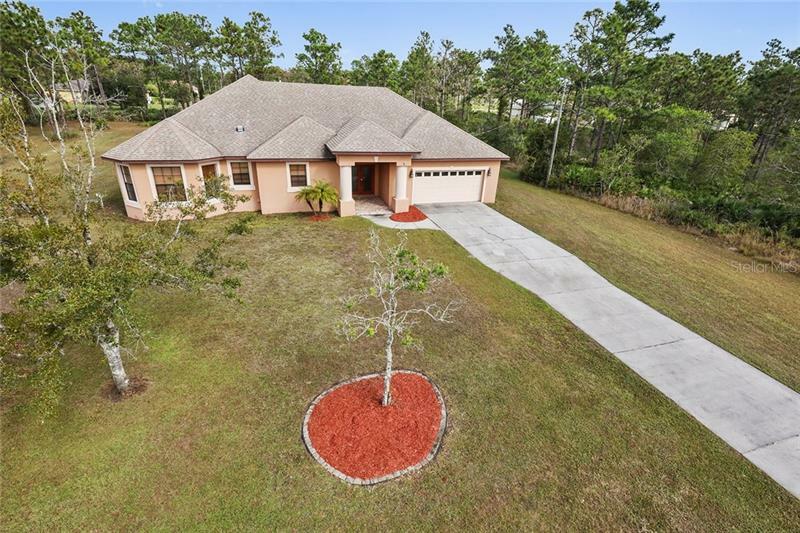 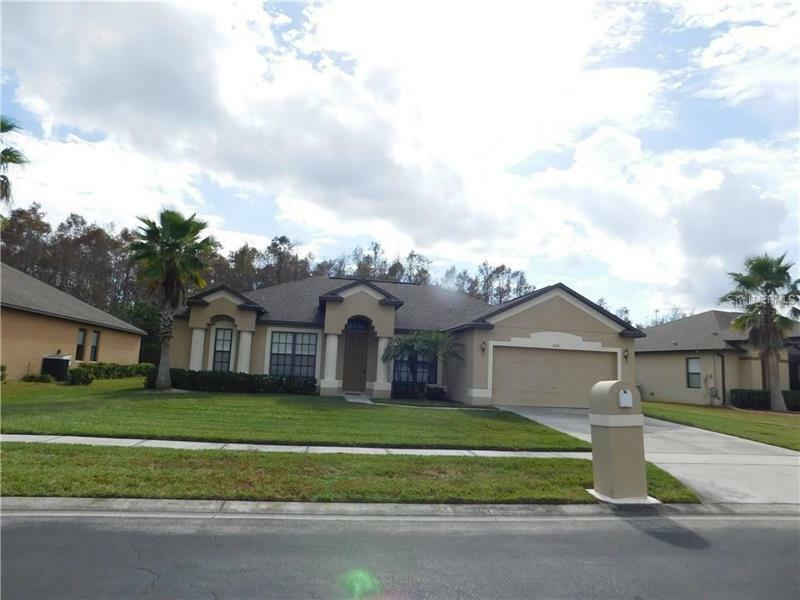 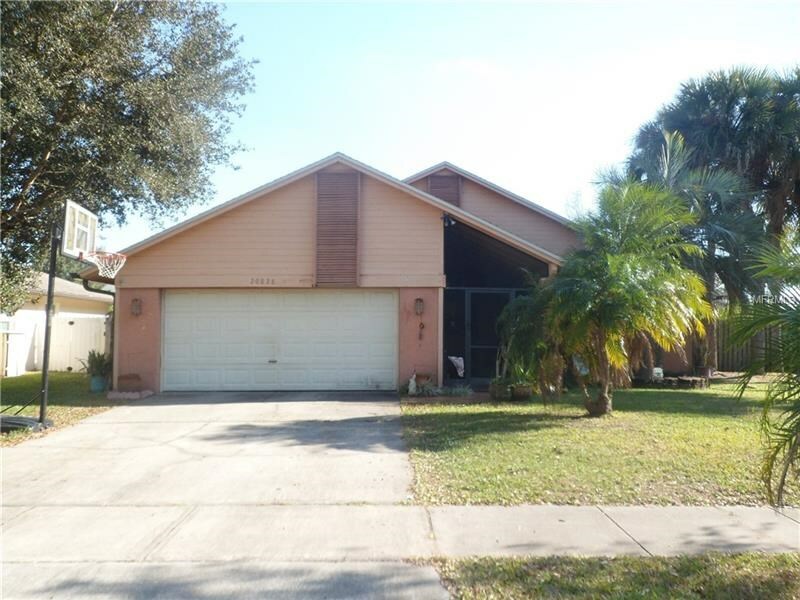 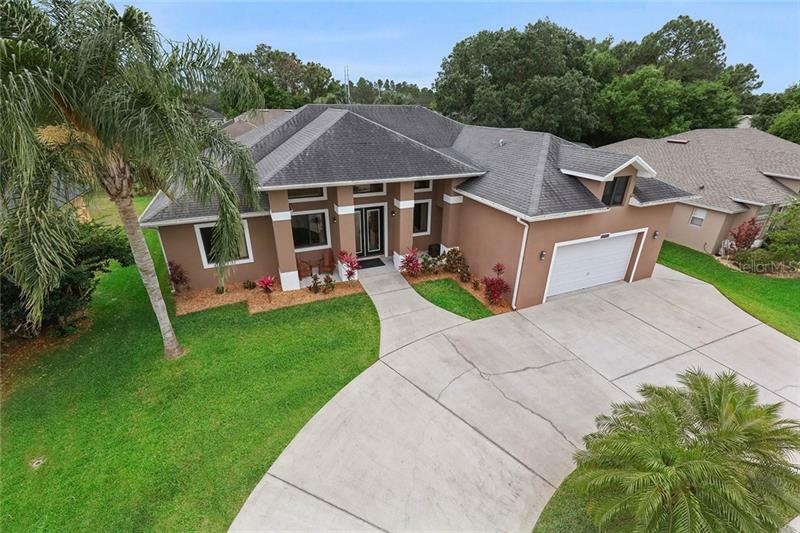 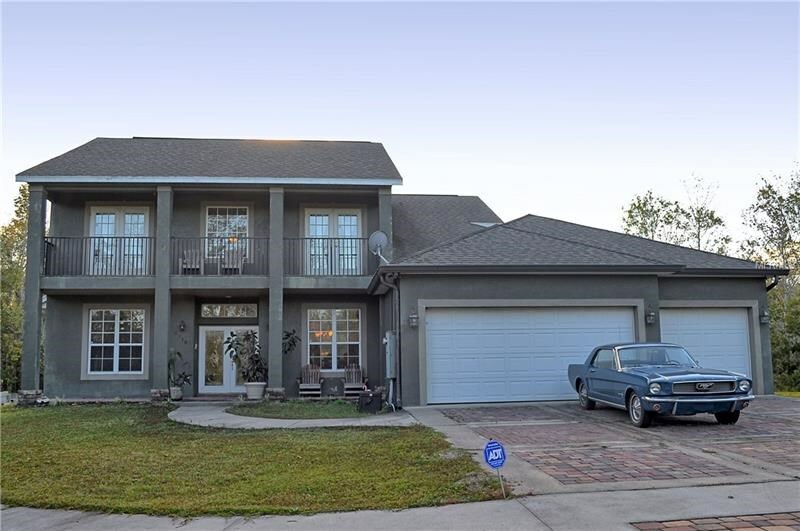 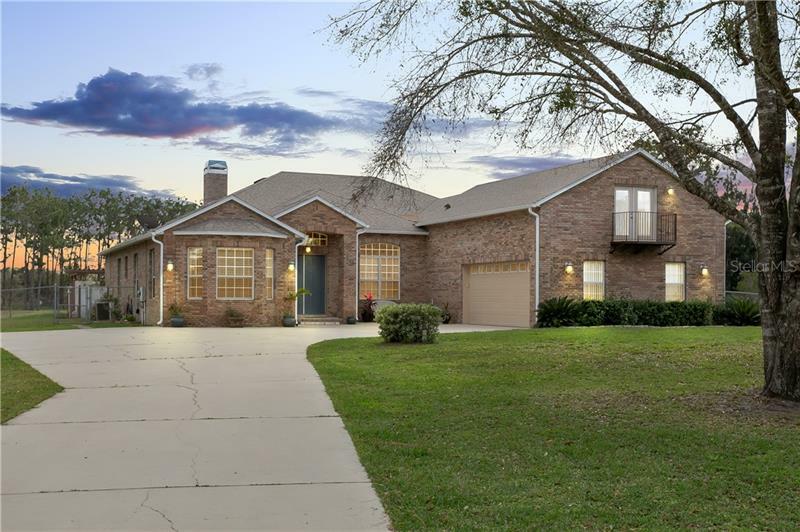 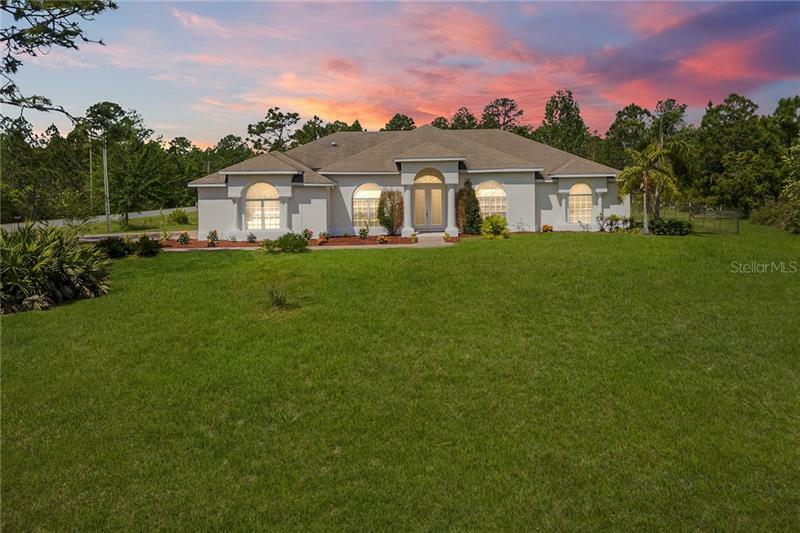 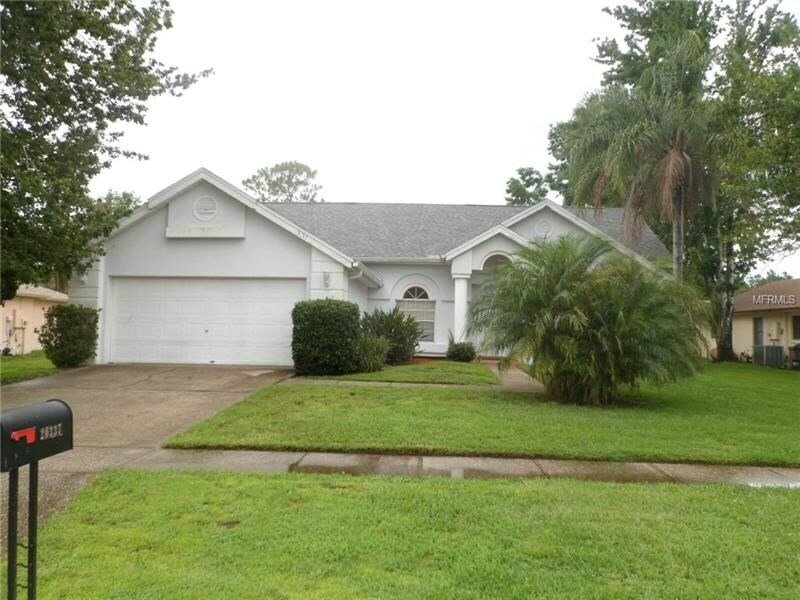 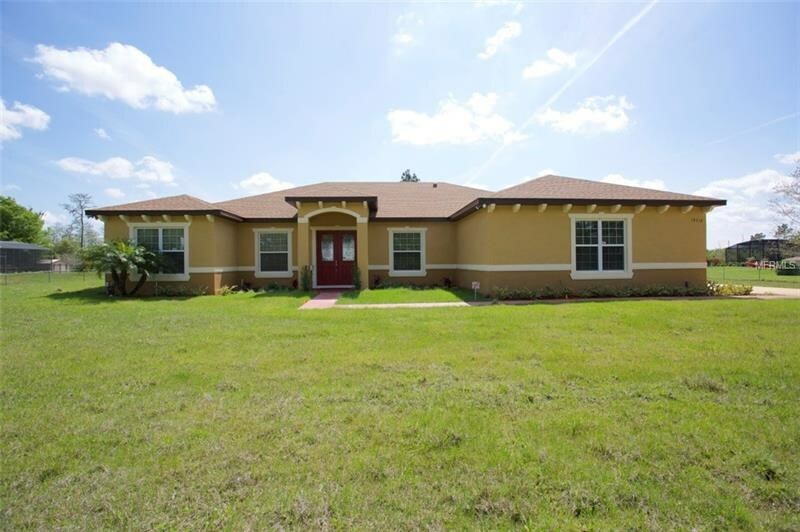 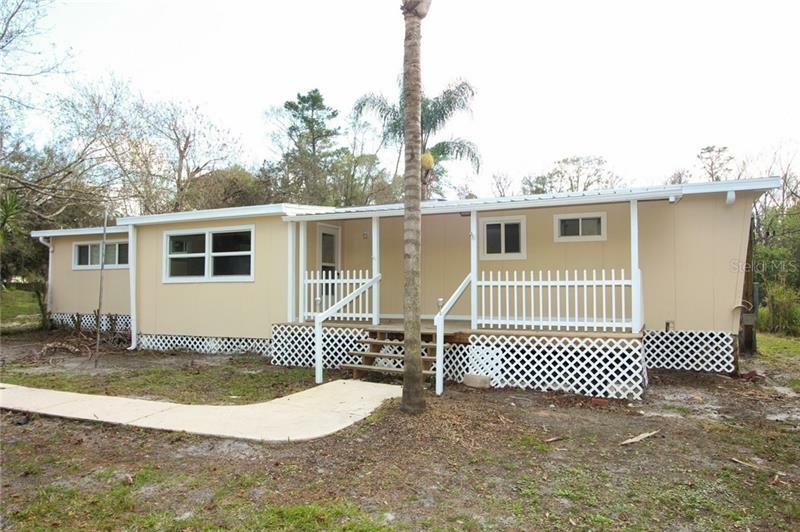 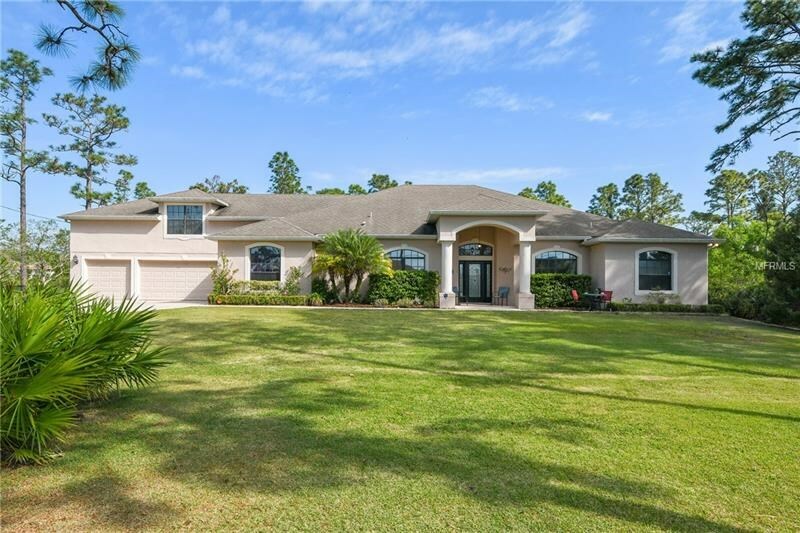 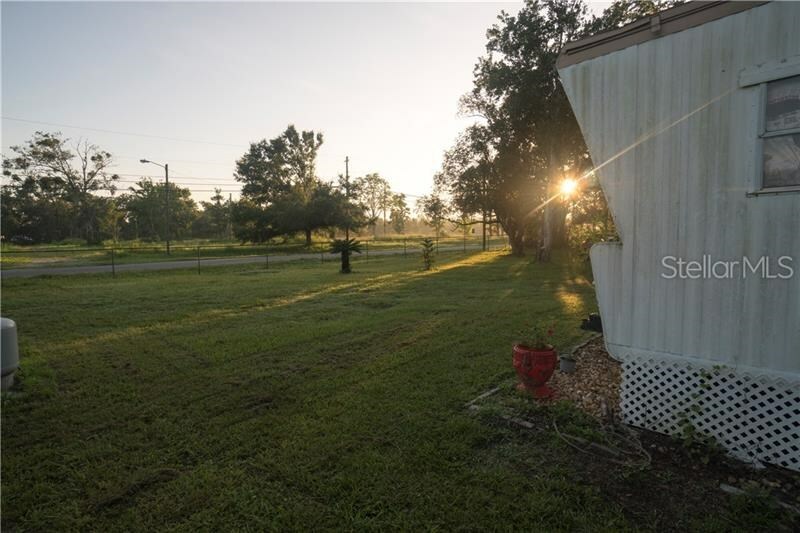 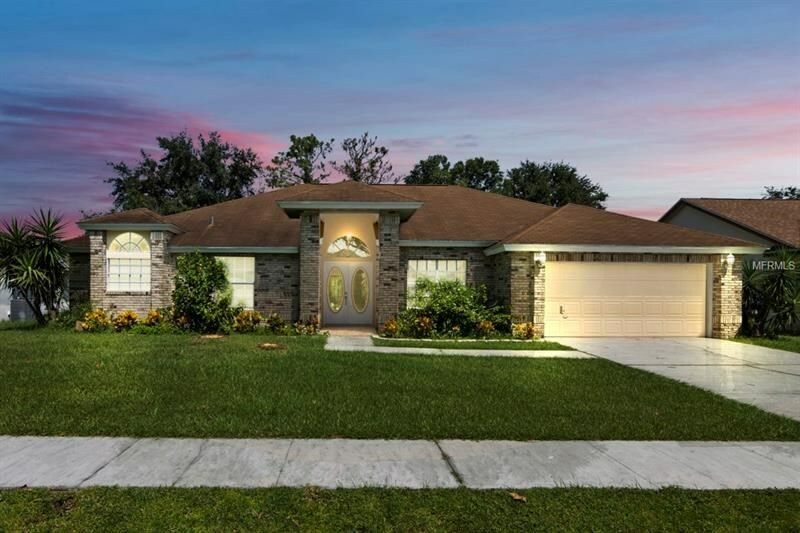 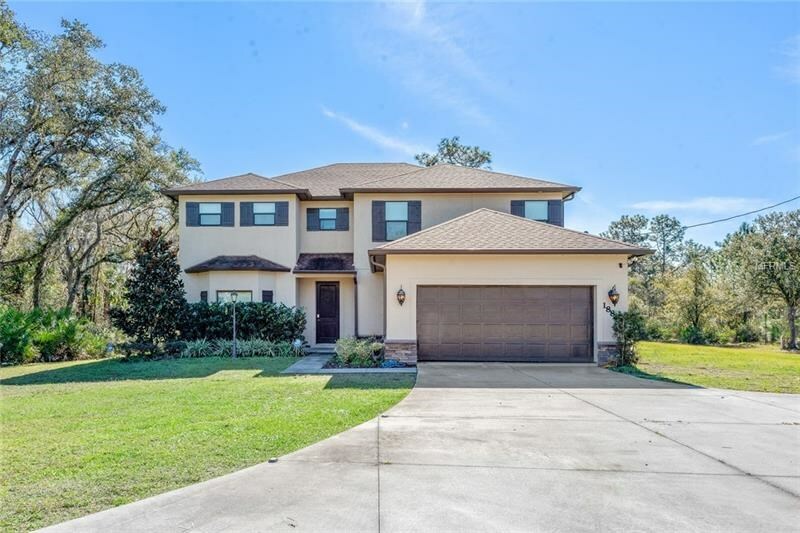 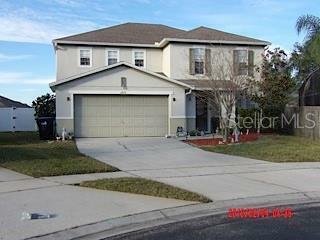 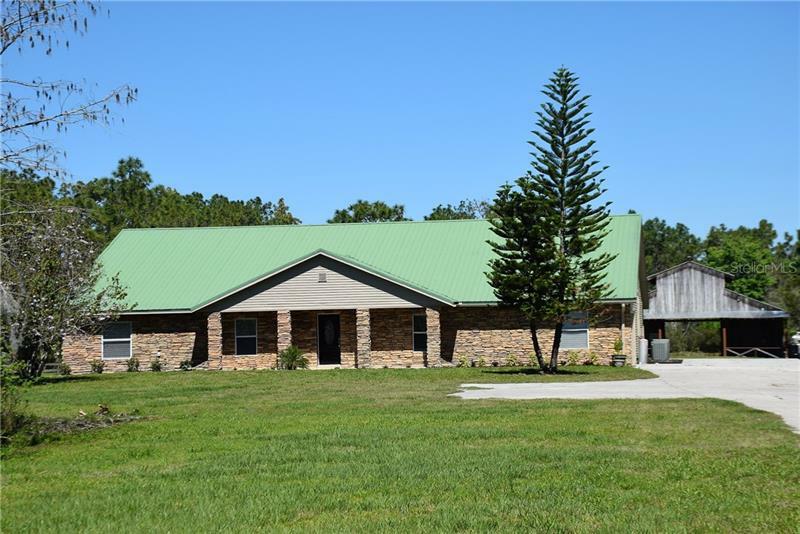 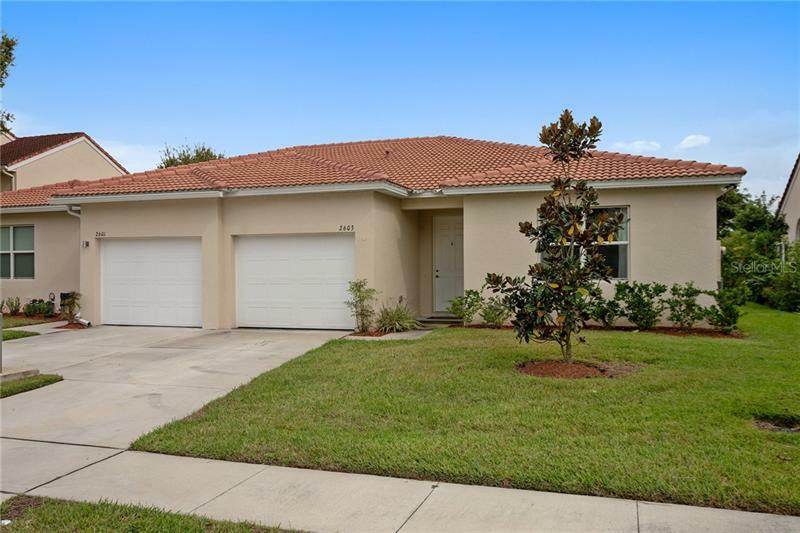 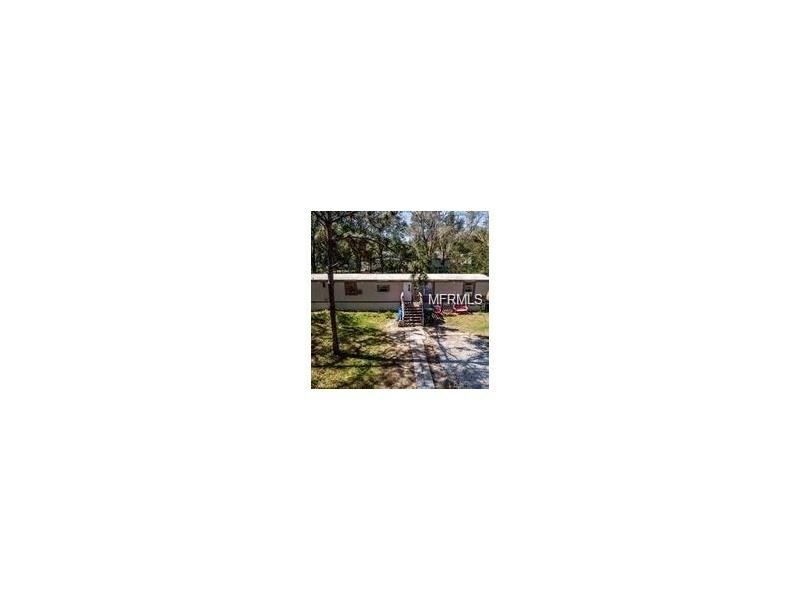 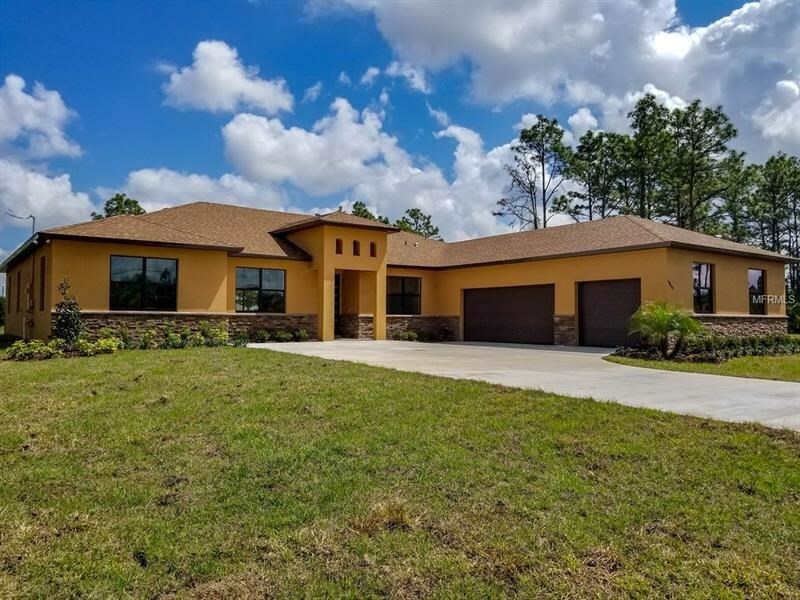 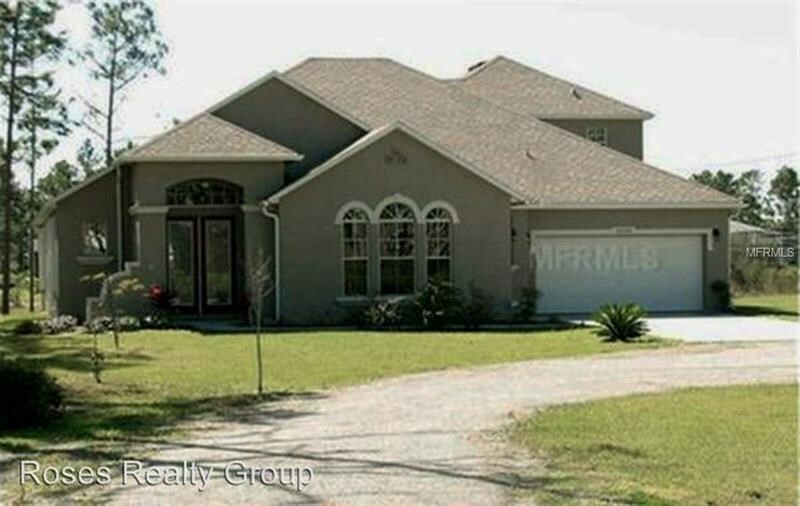 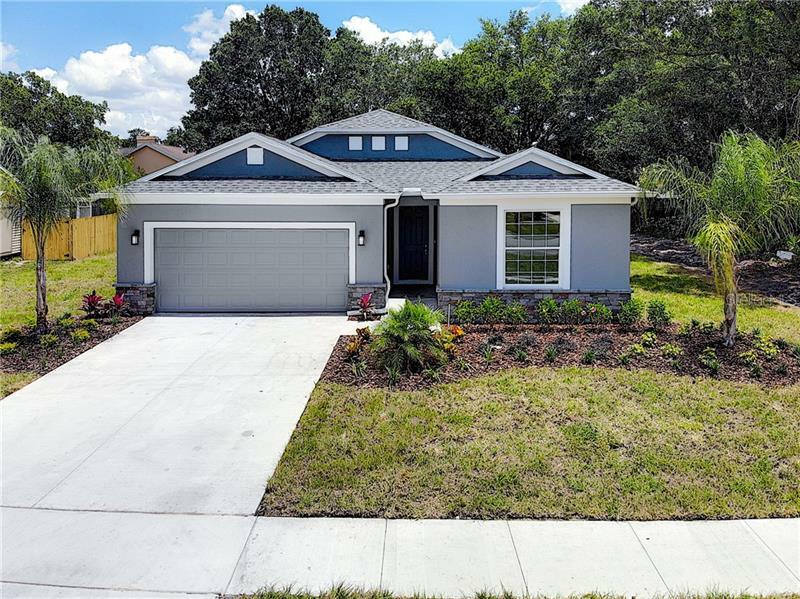 Wedgefield (also known as Cape Orlando Estates) is an East Orlando community of lovely homes in a rural setting. 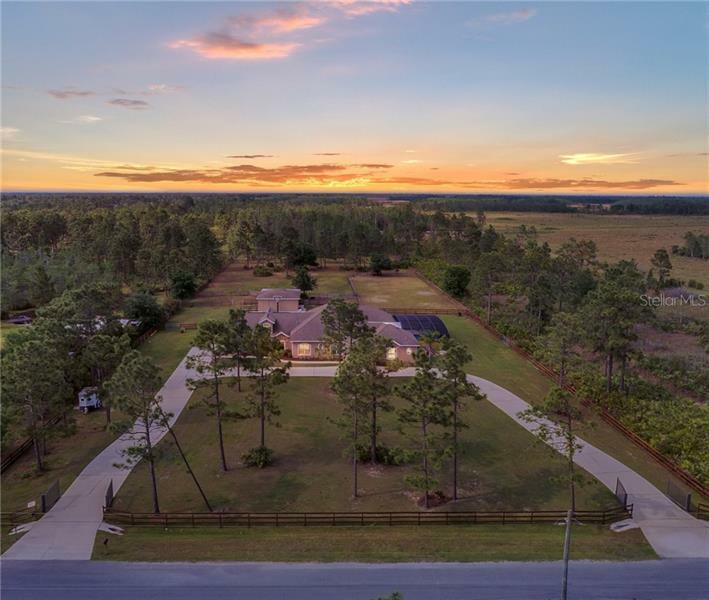 Many home sites exceed one acre and lots of 5 acres are not uncommon. 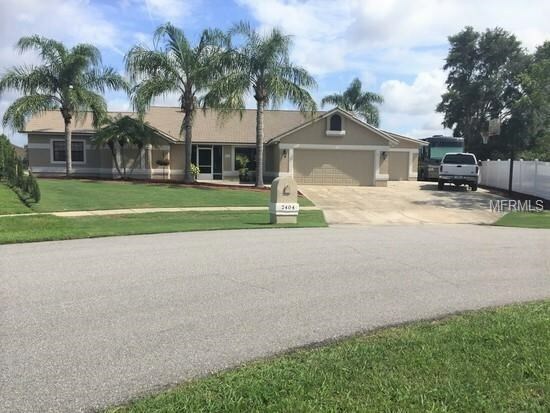 Wedgefield has a beautiful golf course and clubhouse and an active homeowners association. 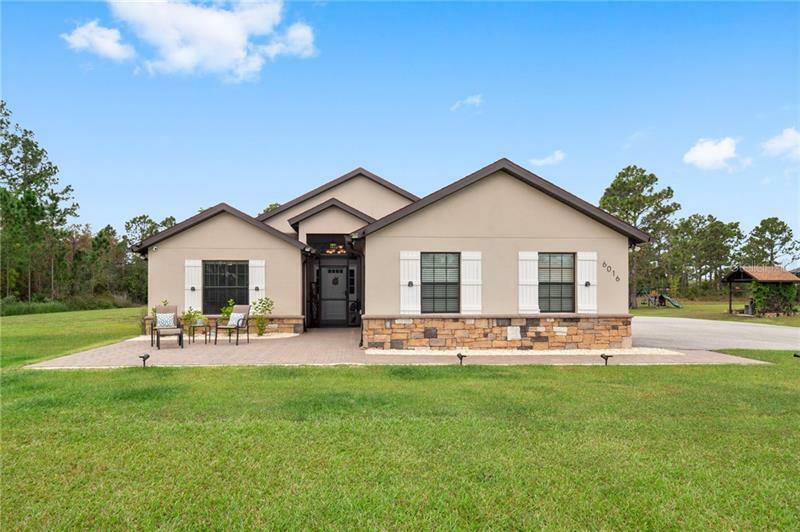 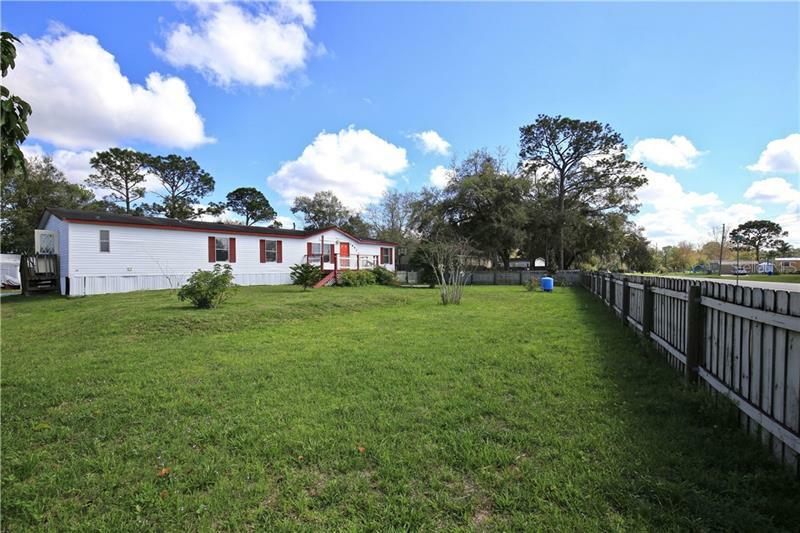 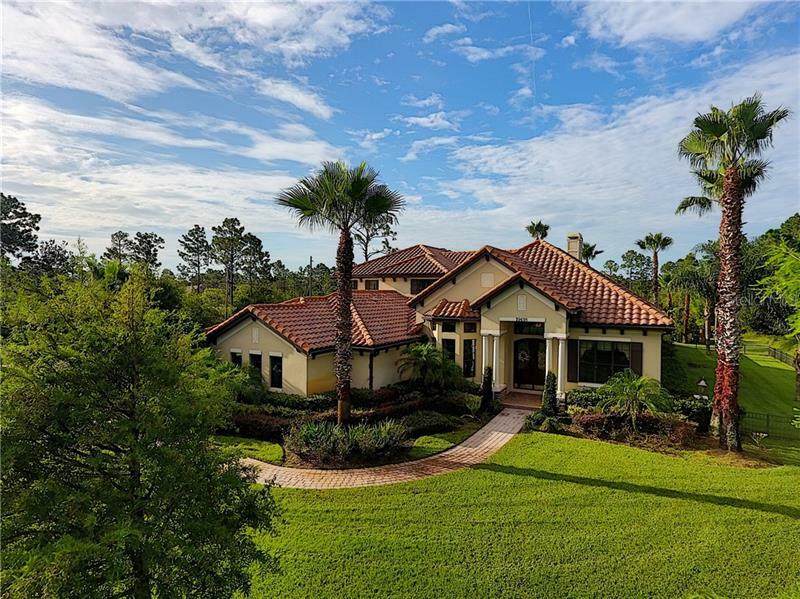 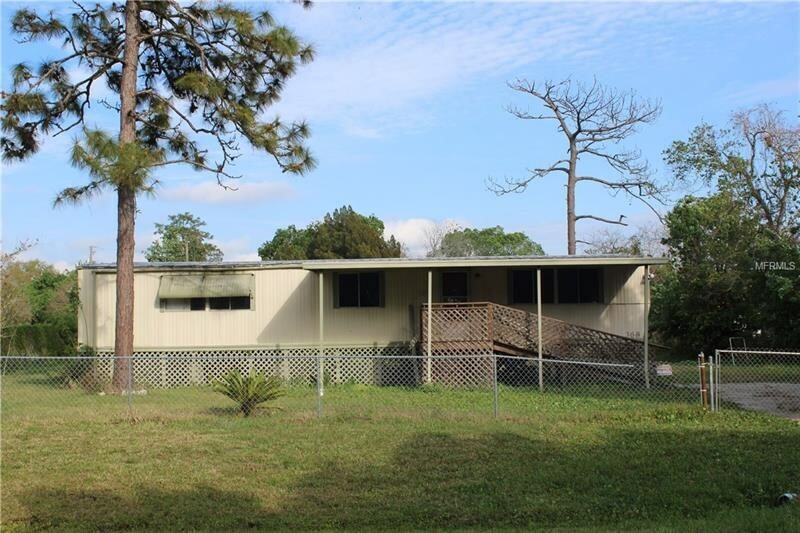 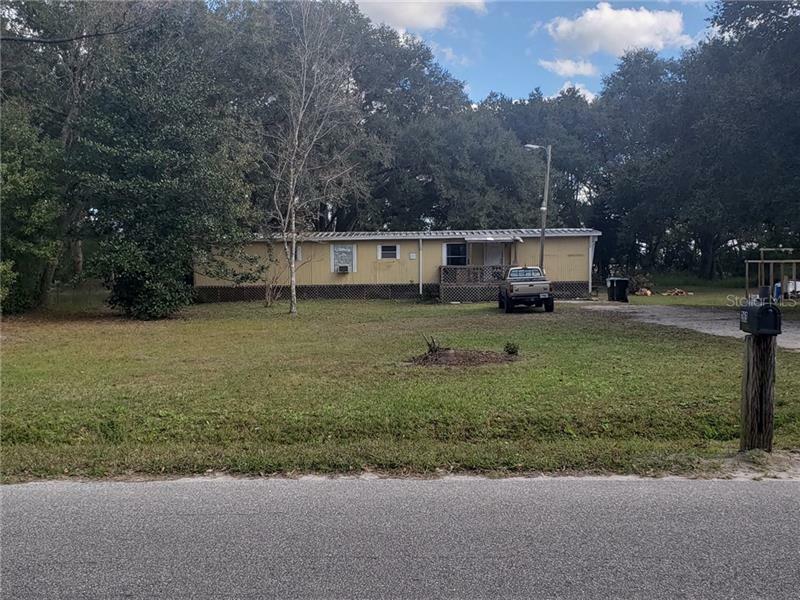 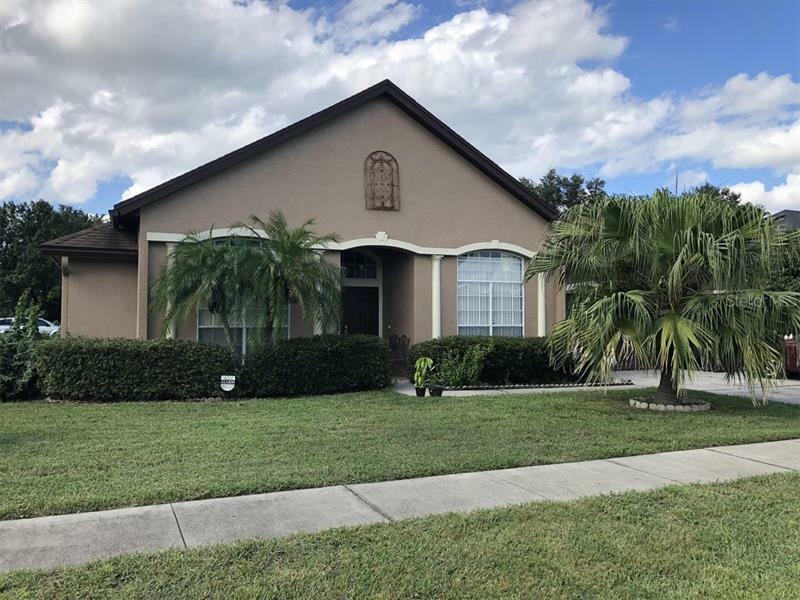 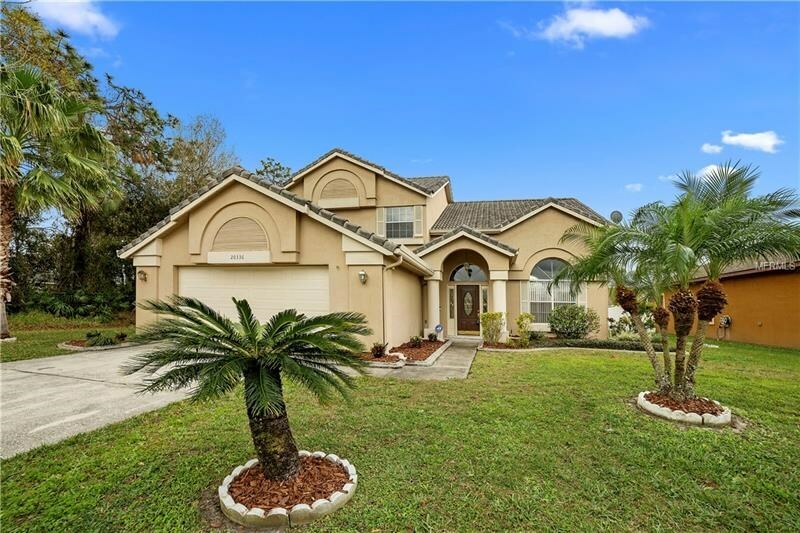 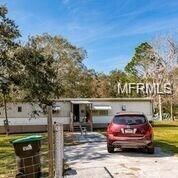 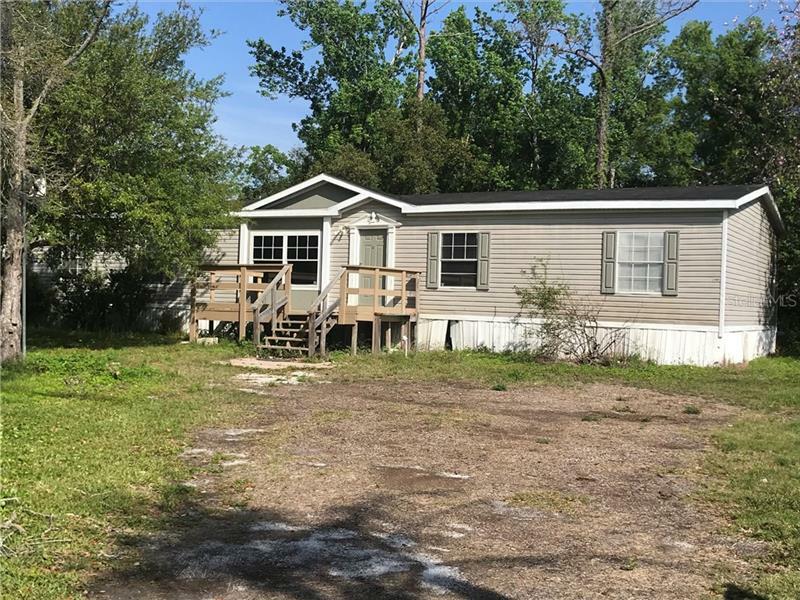 Easily accessible by Orlando’s Beachline Expressway (SR 528) Wedgefield has become a popular place to live for people looking to escape the busy cities in Central Florida.